Chicago buzzes with things for attendees and exhibitors to do after conference sessions. Many Chicago events and venues are taking post-meeting hangouts to the next level, combining team-building activities with a chance for attendees to unwind in style. Cristina Boehmer, Marketing Manager at Chicago-based event company Kapow, says the social aspects of a conference or meeting can be just as important as events attendees are obligated to attend. "Chicago has a lot to offer in the way of nightlife and fun," Boehmer says. "You need to make sure that every event (people) are attending, they&apos;re enjoying. Get them excited about being there in the first place." Boehmer says in place of wine and beer tastings, many venues now offer wine-mixing classes and expert-led bourbon sampling, which add an educational and interactive element to the traditional happy hour. 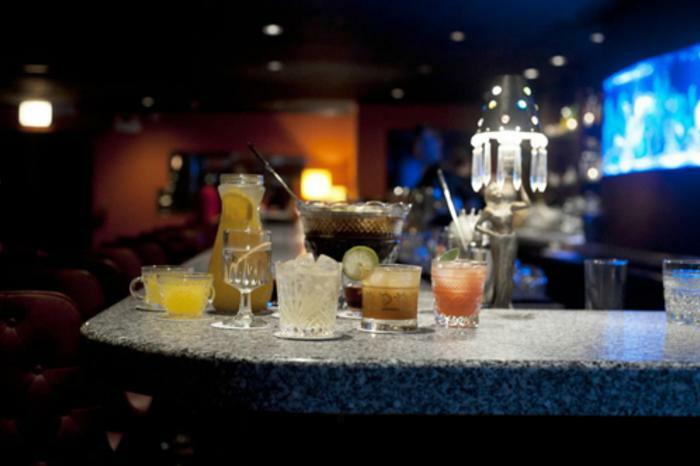 Boehmer suggests venues like Liquor Lab in the West Loop, a social mixology venue that features a five-round cocktail seminar. For an only-in-Chicago experience, Boehmer also name-checks Terzo Piano at the Art Institute of Chicago, where one can book a private event that includes a tour of the modern wing of the museum. Another unusual drink-making option is a class at Punch House (pictured above), located inside Thalia Hall in the Pilsen neighborhood. Mixing lessons here are an evening guests will never forget, as the punch recipes come from ones concocted by pirates in the 19th century. 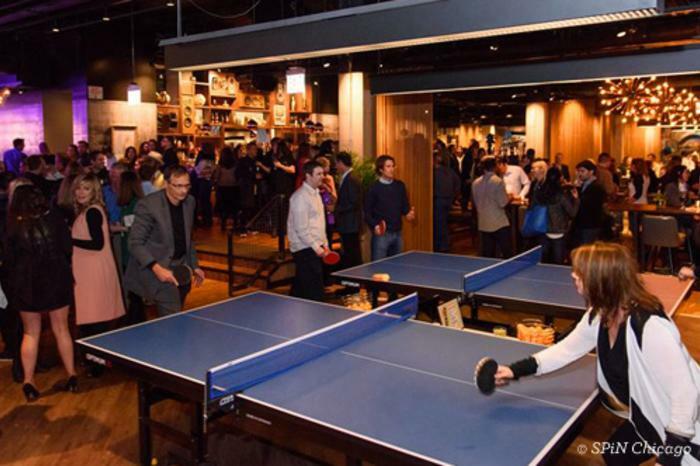 SPiN Chicago is an upscale ping-pong club that caters to large groups and private events. Teams can compete in a round-robin against their coworkers and SPiN even employs professional ping-pong players who can give tips and suggestions. "It&apos;s a very communal, social landscape," says Lou Canakes II, Global Sales Director for SPiN. "People are just immediately at ease when they walk in. (One can) get completely immersed and have a great event in less than two hours." Other activity-focused nighttime offerings include: FTW (pictured above), an arcade across from Lucky Strike Lanes in Streeterville that serves up small plates and houses a mini golf course; Headquarters Beercade in River North that has vintage-style video games; WhirlyBall, a Bucktown hotspot where one can play a sport that&apos;s a combination of basketball, lacrosse and bumper cars; and Game Night Out, which offers fast-moving games that keep you on your toes.